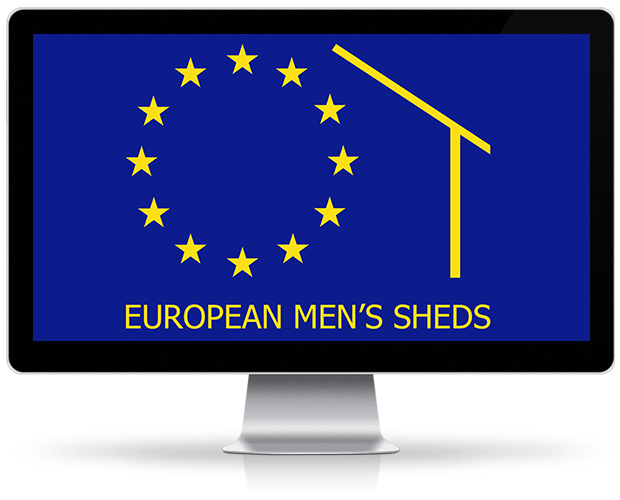 Welcome to menssheds.eu - a website that we hope will help support the development of Men’s Sheds and Men’s Sheds Associations across Europe. The Men’s Sheds Movement Started in Australia in the 1990’s and has moved to Europe in the last few years. There are National Associations representing Men’s Sheds in Ireland, the UK and Wales with work underway regarding the setting up of Men’s Sheds in several other countries including Holland, Sweden and Finland and most recently in Spain. This website is one of the first actions to be supported by the fledgling International Alliance of Men’s Sheds Associations which is being set up to support the development of Men’s Sheds Associations in Countries around the world. The website is currently managed by the Irish Men’s Sheds Association which was the first Men’s Sheds Association outside of Australia. One of the aims of this website is to bring people together who are interested in the concept and to support them to set up Men’s Sheds in their area. If you are interested in setting up a Men’s Shed in your area please contact us and we will put you in contact with others who have also expressed interest. 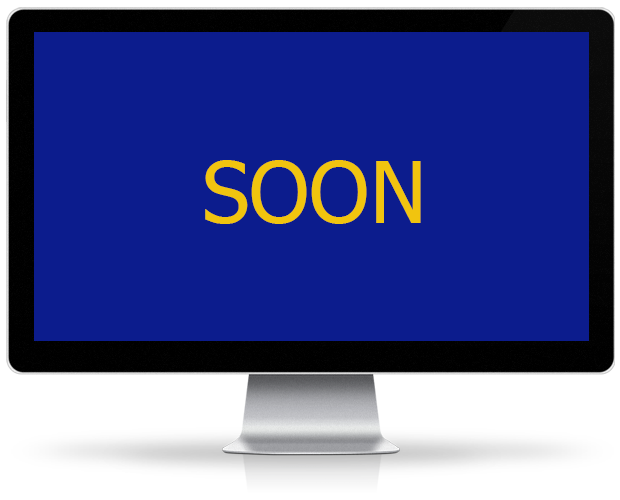 When we develop this website further it will have a list of all the Men’s Sheds in Europe so if you are happy for your details to be posted publicly so that others may contact you directly, that would be great. A Men's Shed is a dedicated, friendly and welcoming meeting place where men come together and undertake a variety of mutually agreed activities. Men’s Sheds are open to all men regardless of age, background or ability. It is a place where you can share your skills and knowledge with others, learn new skills or redevelop your old skills. New members are always welcome and can be assured that there is something of interest for everyone as the men have ownership of the projects and decide their own programme of events. Objectives of Men’s Sheds include advancing the health and well-being of the participating men and contributing to their local communities. Want to say hello? Want to know more about European Men's Sheds? Give us a call or drop us an email and we will get back to you as soon as we can. 2014 © menssheds.eu. All rights reserved.